In 2013, Michelle Miller left her job at JP Morgan to write a story about Wall Street and Silicon Valley called The Underwriting. She knew nothing about publishing or marketing a book but knew she wanted to do something different, so she wrote the story and released it on her website, one chapter at a time over the course of 12 weeks. There were two interesting wrinkles. First, each new chapter was free for the first 24 hours. If you missed the free window, it cost $1.50 to download. Second, each chapter was accompanied by a few different transmedia elements: there free samples from brand sponsors like Harry’s and deals on sites like HotelTonight, downloadable DJ playlists, business cards for each character, and finance tutorials to explain some of the concepts in the book. Fast forward to today and based on the popularity of The Underwriting, Michelle signed on to published five books as part of a six-figure book deal. 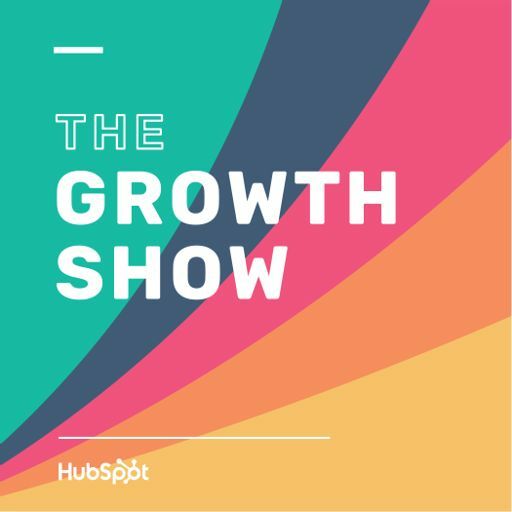 She joins Mike on this episode of The Growth Show to talk about her decision to disrupt the publishing industry by launching online and how she got this new idea to spread so quickly (including some interesting tactics like using Tinder and hiring a cop on Craigslist).